The Delhi High Court has dismissed petitions by Vijay Mallya challenging the summons issued to him in cheque bounce cases in the complaint lodged by Delhi International Airport Private Limited. An application under Section 319 CrPC.filed by the complainant for summoning Vijay Mallya as an accused, was allowed by the Magistrate and he was summoned as accused. Mallya approached the High Court challenging the Sessions court order dismissing his Revision petitions. Justice P.S.Teji observed: Undisputedly, the petitioner was the Chairman and Managing Director of the company and as per the judgment in the case of S.M.S. Pharmaceuticals (supra), the Managing Director would be responsible for day to day affairs of the company. The argument advanced by the learned Senior Counsel for the petitioner that the petitioner was not intervening in the day to day proceedings of the company, is of no consequence when the cheques in question were issued during the course of day to day business transactions for the benefit of the company. More the reason that in the complaint filed before the Trial Court the company had already been impleaded as one of the respondents. 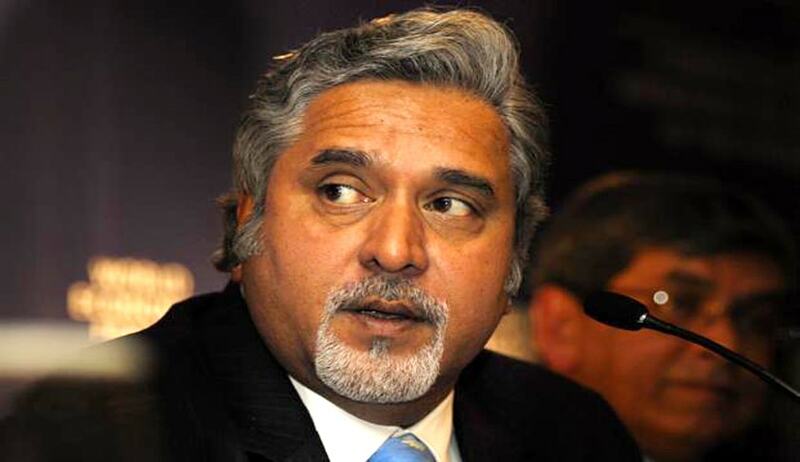 Dismissing the petitions, the Court further said: “The only part left is that the name of Mr.Vijay Mallya as Chairman and Managing Director of the company was not added in the original complaint filed under Section 138 of the Negotiable Instruments Act. Adding the name of Mr.Vijay Mallya during the proceedings brought forth before the Court below that he was the Chairman and Managing Director of the company which is guilty for dishonouring the cheques in question, would be covered under Section 141 of the Negotiable Instruments Act and cannot be termed as abuse to the process of law as envisaged in Section 482 CrPC”.